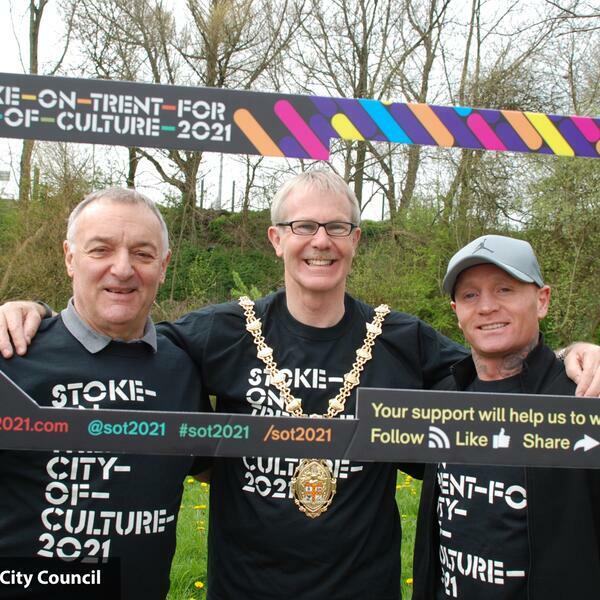 Cllr Anthony Munday, the Lord Mayor of Stoke-on-Trent, is invited residents to join local personalities and himself on a sponsored walk around the city this weekend. He also told Jonathan Bellamy about some of his highlights from his year-long term at the city's first citizen. First broadcast on Cross Rhythms City Radio on 18 April 2017.